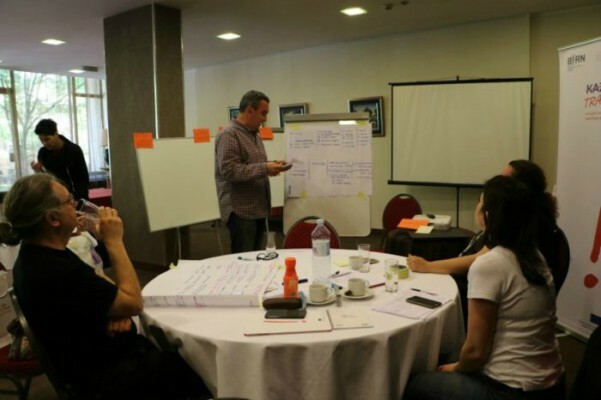 Two evaluation workshops, for researchers and local partners in BIRN Serbia’s ‘Public Money for Public Interest’ project, were held from April 19 to April 20 at the Park Hotel in Belgrade. From April 18 to April 20, additional training was held at the same venue for civil society organisations on the topic “Public participation in the process of defining, implementing and monitoring public interest in the field of local public information”. Five local civil society representatives attended the training course. The main goal was to provide participants with skills and knowledge in the field of participatory processes in order to include citizens in the process of defining, implementing and monitoring public interest in the media. Three of the five organisations will have the opportunity to continue working on the ‘Public Money for Public Interest’ project as subgrantees. 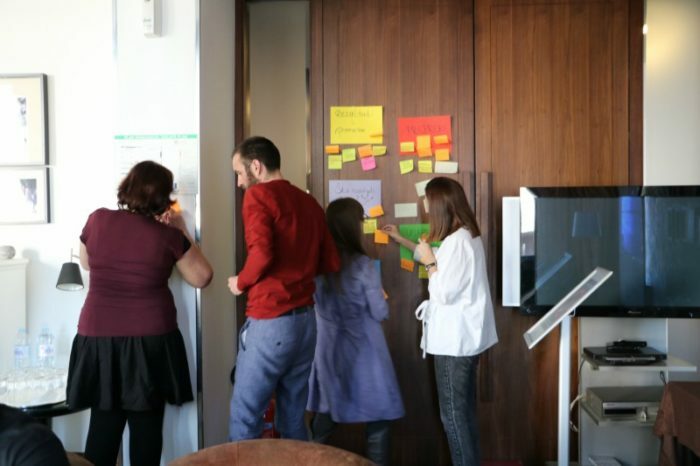 The evaluation workshops were organised in order to find out how organizations and researchers included in the project saw the processes in which they participated. The training and the evaluation workshop for local partners were held by a consultant on the ‘Public Money for Public Interest’ project, Radmila Mikovic. During the evaluation, seven local partners gained insight into the changes that result from the implemented project initiatives in their local communities. They also discussed the challenges they faced and ways to overcome them. The evaluation workshop for researchers was held by Tanja Maksic and Lada Vucenovic from BIRN. During the workshop, the researchers analysed their own progress and talked about new skills and knowledge which still need to be acquired.